The most outstanding property of tungsten heavy alloy is high proportion, also called as high density. 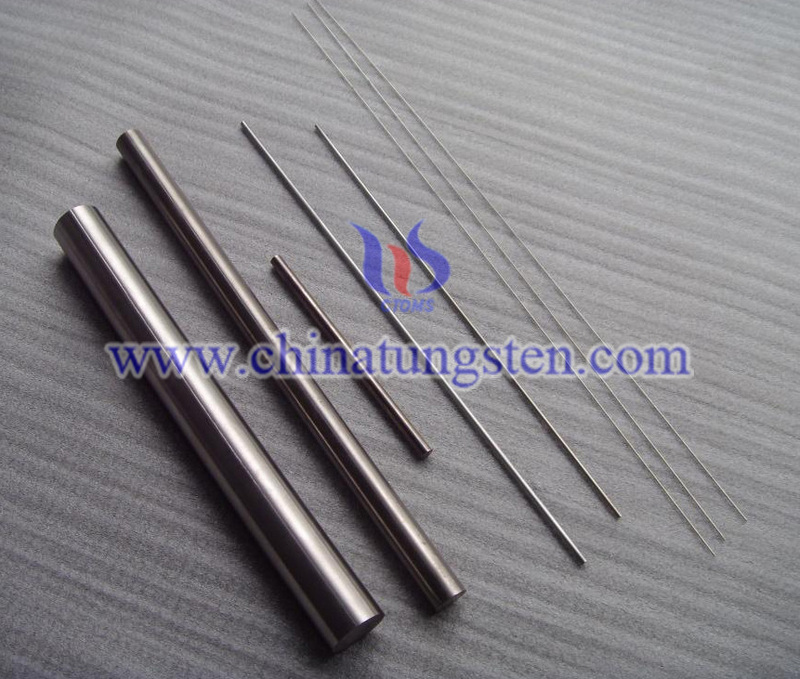 The density of tungsten heavy alloy can reach 18g/cm3, which is higher than steel (7.8g/cm3) by 2.3 times. So the fracture surface of bullet has high density which highly improving speed of bullet and penetration to steel plate during flying. Tungsten alloy machine gun bullet is kind of machine gun bullet which has good properties, developed form 1970's. The warhead of machine gun bullet has the properties of high initial velocity, low trajectory, short flying time, high accuracy, high penetration, etc. by adopting decorticating theory, new structure and material of tungsten heavy alloy. It can deal with high-speed target efficiently. The fracture surface of bullet has high density. The tungsten alloy core has good ductility, which is contrary to the broken of hard steel or tungsten carbide core during penetration. Tungsten alloy machine gun bullet has excellent property of second penetration and penetrates to armor in splash type. Tungsten alloy machine gun bullet has significant penetration to composite armor which has big impact angle, or layered construction. Tungsten alloy core has been widely adopted for large caliber bullet or small caliber shell, as ammunition to target which has light armor such as panzer or attack helicopter. Chinese Type 84 12.7mm tungsten alloy machine gun bullet is equipped with Type 77 12.7mm anti-aircraft machine gun and is in common use in Type 54 12.7mm anti-aircraft machine gun. The quality of warhead is 28g and quality of core is 22g which is 78.6% of warhead. The diameter of core is 7.9mm. Subcaliber ratio (core diameter to warhead diameter) is 0.62. Initial velocity of bullet is 1150m/s. It can penetrate 15mm homogenous steel alloy plate in 45°impact angle from distance of 20m. The maximum distance of penetration to 20mm homogenous steel alloy plate is 150m in 45°impact angle. However, Chinese Type 54 12.7mm armor-piercing incendiary (API) ricochets from distance of 9.5m. it can only penetrate 15mm steel plate in 30°impact angle from distance of 830m and penetrate 20mm steel plate from distance of 125m. So, 12.7mm tungsten alloy machine gun bullet has better penetration to steel plate in big impact angle. If you have any interest in tungsten alloy machine gun bullet, please feel free to contact us by email: sales@chinatungsten.com or by phone: 86 592 5129696.